I am a Quantitative Freshwater Ecologist at the National Institute of Water & Atmospheric Research (NIWA) where I work on a wide range of freshwater research projects. 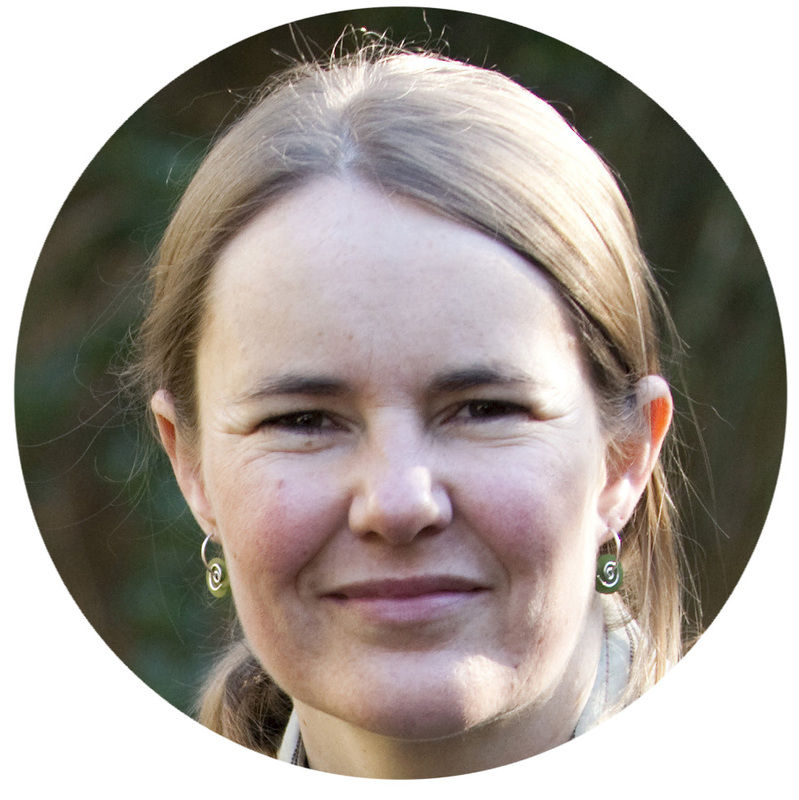 My work predominantly focuses on analysing large ecological and environmental data sets to inform decision-making – essentially helping people make science-based decisions. I use a wide variety of analytical techniques but can usually be found behind a computer playing with R code. A snapshot of my research based on the titles and abstracts of my publications. I have had a long interest in the conservation of threatened species and the underlying ecological theory that is used to evaluate management decisions. I grew up on the boundary of Fiordland National Park, New Zealand’s largest national park, and this exposure to the natural world strongly influenced my interest in ecology. My career as an ecologist has been wide and varied, with two strong themes: applying ecological theory and modelling techniques to improving management decisions and hands-on practical conservation of a range of threatened species, particularly birds. Highlights of this practical work have included significant periods of fieldwork in remote locations working with species such as kakapo, takahe, whio and Adélie penguins. More recently my research has encompassed a broad range of topics, from estimating the distribution and abundance of a burrowing seabird, identifying the drivers of mass and condition in Adélie penguin chicks, analysing the effects of livestock removal on New Zealand shrubland communities and understanding the potential impacts of future development on biodiversity to inform real-world regional planning programmes.